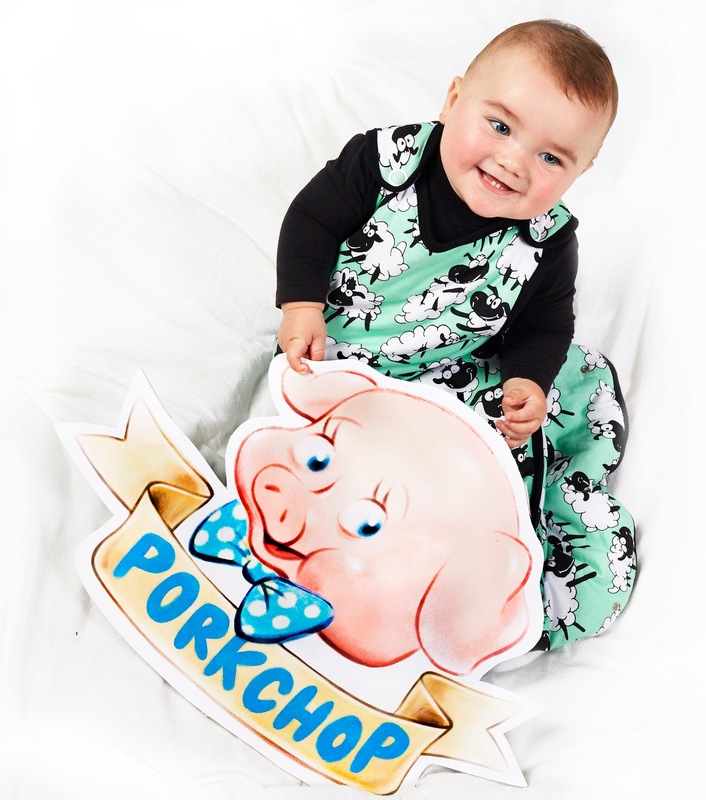 Stop carrying on like a Porkchop!!! Yep, this saying was definitely flung around a lot during my childhood, and I'll even admit to using it myself from time to time! It certainly gets a bit of a giggle out of my kids when they are in melt-down mode!